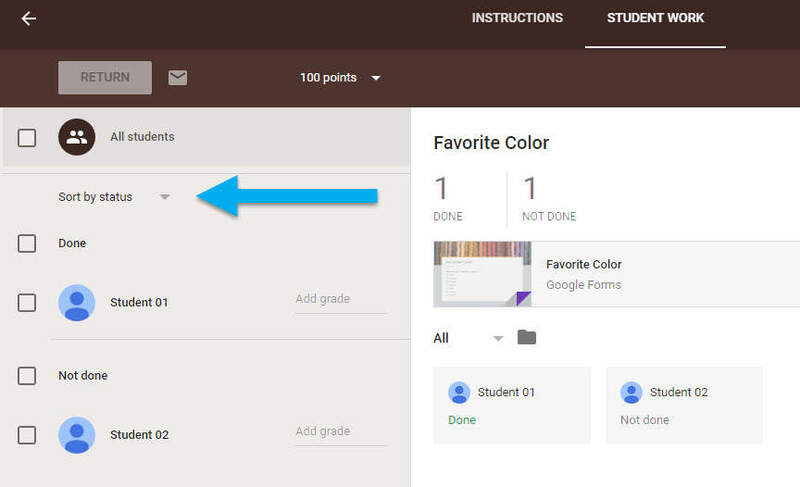 The assignment post has features added so that it is easier to grade student work. 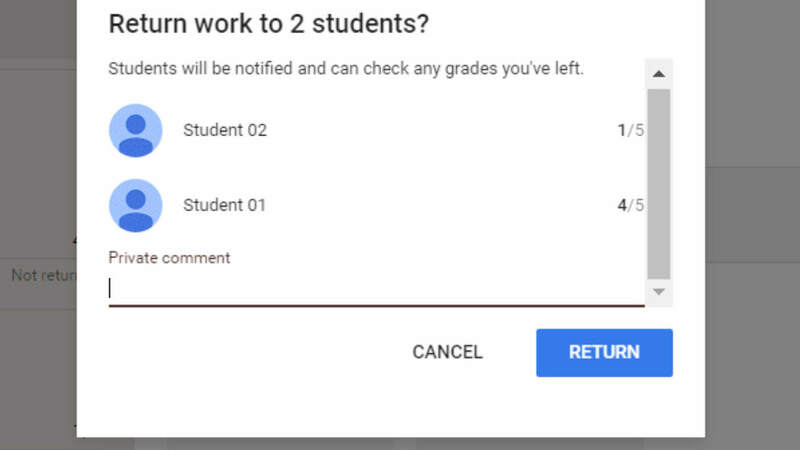 Some changes are small such as marking an assignment as done if a student completes the Google Form linked to the assignment. Another small change is the option to sort the student list in the assignments page, shown below. The students can now be sorted alphabetically by first or last name as well as complete or incomplete assignment. 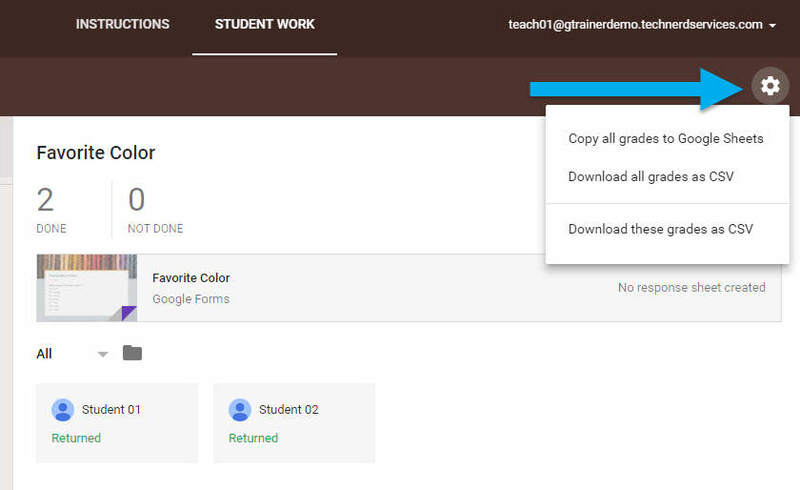 Assignment grades can now also be exported as a CSV file (which can be opened in Microsoft Excel) or copied to a Google Sheet. 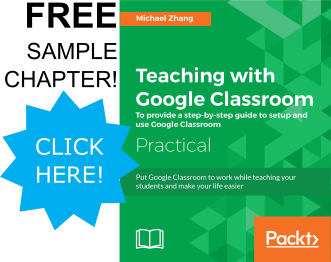 These exports allow the teacher to view the grades of all students within the class on all assignments within the class. An example of an exported assignments grades is shown below. To export class grades to a CSV file or Google Sheet, click on the settings gear in any of the assignment pages. Finally, another small but useful change is the option to add a private comment to all student assignments being returned. Once assignments are ready to be returned a new line appear on the dialogue box that confirms which assignments are being returned. While many of these changes are small to the assignment post, they gradually save a significant amount of time as the year progresses.